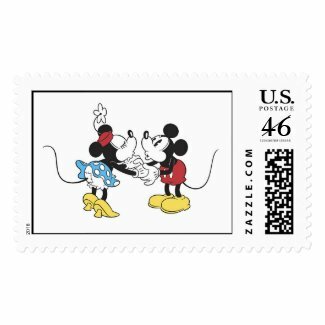 Take a look at this fun collection of Mickey and Minnie Mouse themed LOVE postage stamps by Disney. 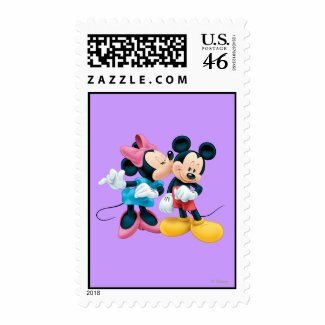 They are great for weddings, engagement announcements and other special occasions. Take a look to find your favorites. 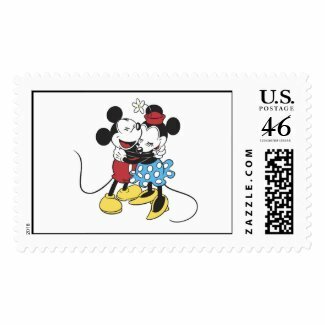 For a great selection of Mickey and Minnie Mouse Toppers take a look at the site Disney Wedding Cake Toppers.